On our website, you will find information about Hyde & Company CPAs, P. C., including our list of services, the latest tax information & what's going on with our firm. We have also provided you with online resources to assist in the tax process and financial decision-making. These tools include downloadable tax forms and publications, financial calculators, news and links to other useful sites. 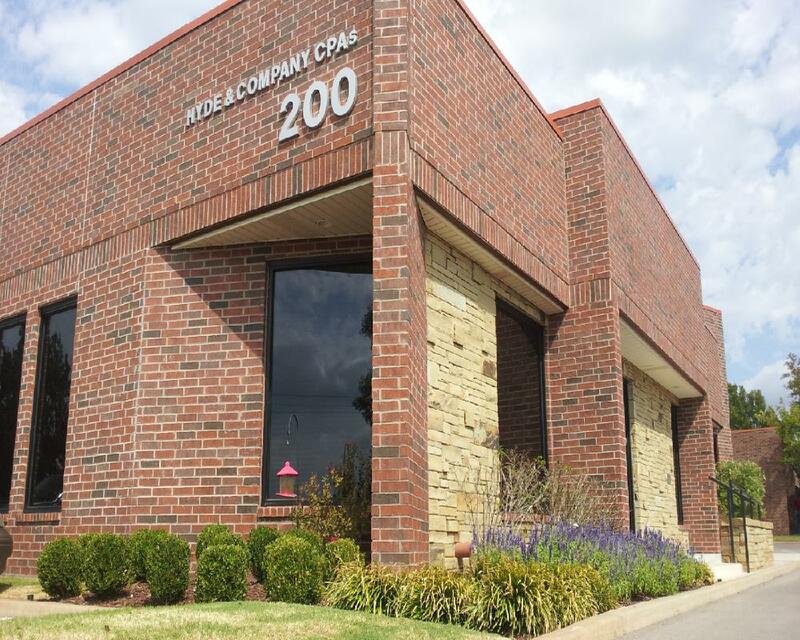 Whether you are an individual or business in or around Oklahoma City, or in another part of the country, Hyde & Company CPAs, P. C. can assist. We have years of valuable experience assisting professionals with their accounting needs.